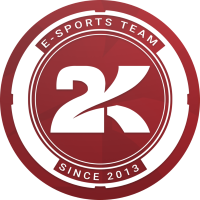 2KILL Gaming	 2KILL Gaming Inactive have announced the departures of Xoazu	and skulp	from their roster. 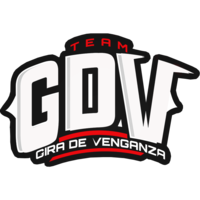 In addition, Team GDV Esports	 Team GDV Esports Inactive Shinigami Leonardo Moreira dps KnighT dps keath Junnior Abad Gamboa tank Win98 Gabriela Nacaratto support Toriel Gerardo Bravo support have announced Lubbock	has left the team. Xoazu played four matches at tank for 2KILL in Contenders Season 2 while skulp never played once since he joined 2KILL in July. Their departures come directly after raúl	and debout	left the team to join Looking for Tanks. Just four players currently remain on the roster. 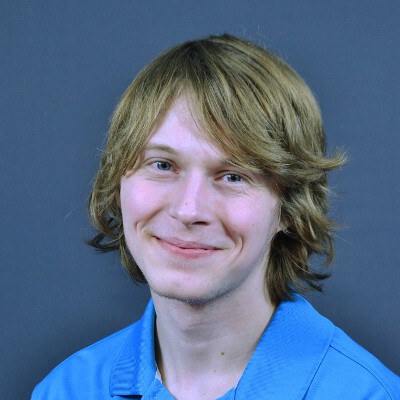 Lubbock played every match at DPS for the team, first under the name Breakdown Gaming in the regular season, then under the Team GDV Esports name in the playoffs. His departure leaves one spot open on the roster as seven players remain on the team. 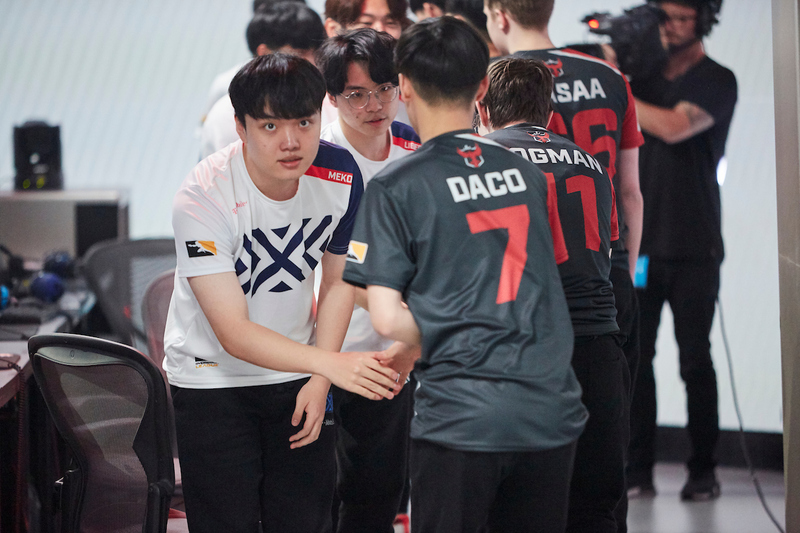 2KILL Gaming will have to play their way back into Contenders through Contenders Trials after finishing last in Group B. Team GDV Esports have a guaranteed spot in the next season of Contenders after finishing in the top eight of Season 2.